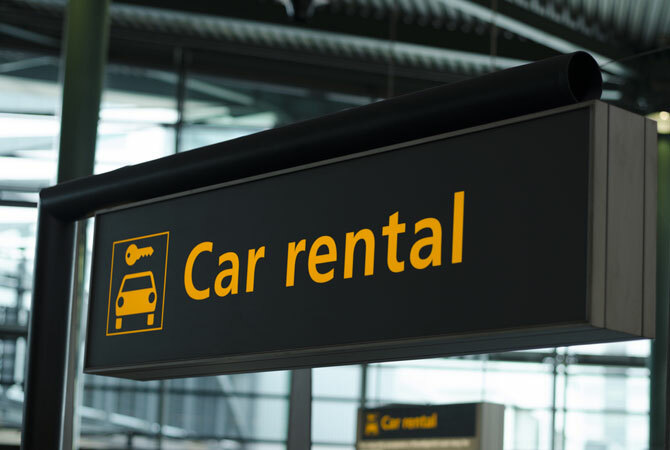 Choosing a car rental company can be quite tricky, so the team here at Five Star Car Rentals has come up with a few tips and tricks on how to do exactly that. Enjoy! Like any other industry, experience is paramount in the car hire industry as well. If you can, opt for rental companies that have been in business for a long time. This will mean that they really know the city they operate in, and more often than not, they’ll be able to help you out with little pieces of advice. And most importantly, experienced businesses are still operating, so they must be doing something right. You should look around for the best deal when it comes to picking a car hire company. Be careful though, because many car hire companies have hidden fess or costs which might mean that you’ll be paying more than you thought you would be. Take a look at the company’s website or ask the contact person if you can see some testimonials. This is helpful because if the car hire company was able to satisfy other people with their service, they are likely to be able to help you too. Check out the process you have to follow to get access to a car from your car hire company. It’s true that these processes are there for safety purposes and to make things easier for everyone but you shouldn’t have to go through any extra hoops that you don’t need to go through. When you’re choosing a car hire company, it is important to take into consideration the number of cars they have. The more they have, the more variety there will be and you’ll have more chances of getting the car you want. Here at Five Star Car Rentals, we are sure to check all your boxes when it comes to car hires. If you’re looking for a car hire here in Brisbane, don’t hesitate to give us a call. Our experienced team will be more than happy to help you out.